Inspired by a Movie for the #31DC2017Weekly - Polish Etc. I am still trying to catch up with the challenge. 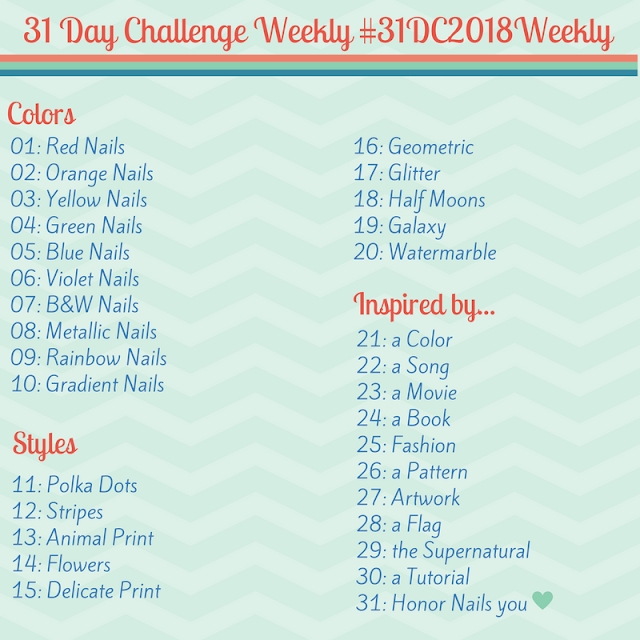 I am determined to finish on time :) For this prompt, we are doing manicures inspired by a movie. Last year, I did a Disney movie and it seems that I have been inspired once again by a Disney movie. Peter Pan is a classic. Who doesn't want to be a kid forever? My manicure today was specifically inspired by the scene where Peter Pan takes the Darling children to Neverland. As they are flying over London, he give directions to this magical place. 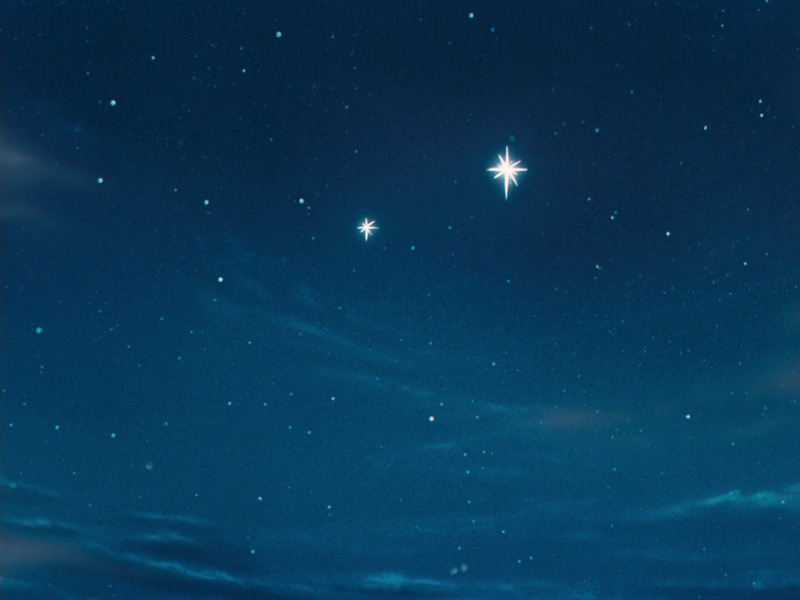 "Second star to the right, then straight on til morning." As a lover of space, I always felt a connection to those directions. This is quite a simple design. 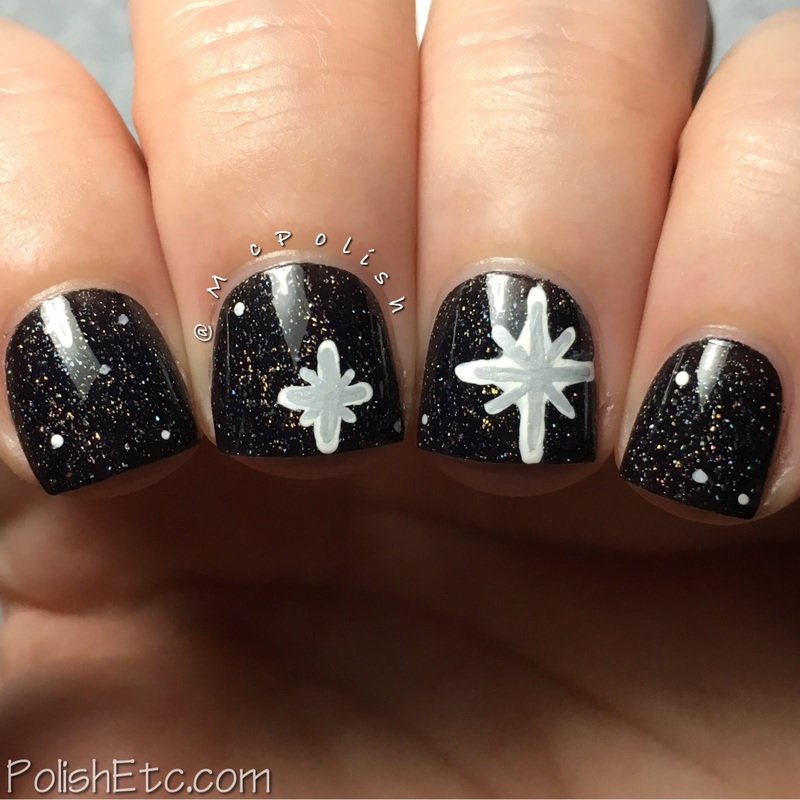 I started out with a base of Zoya "Storm" then hand painted on two stars using acrylic paints. My hand painting skills are lacking but I don't care. I like how this turned out. 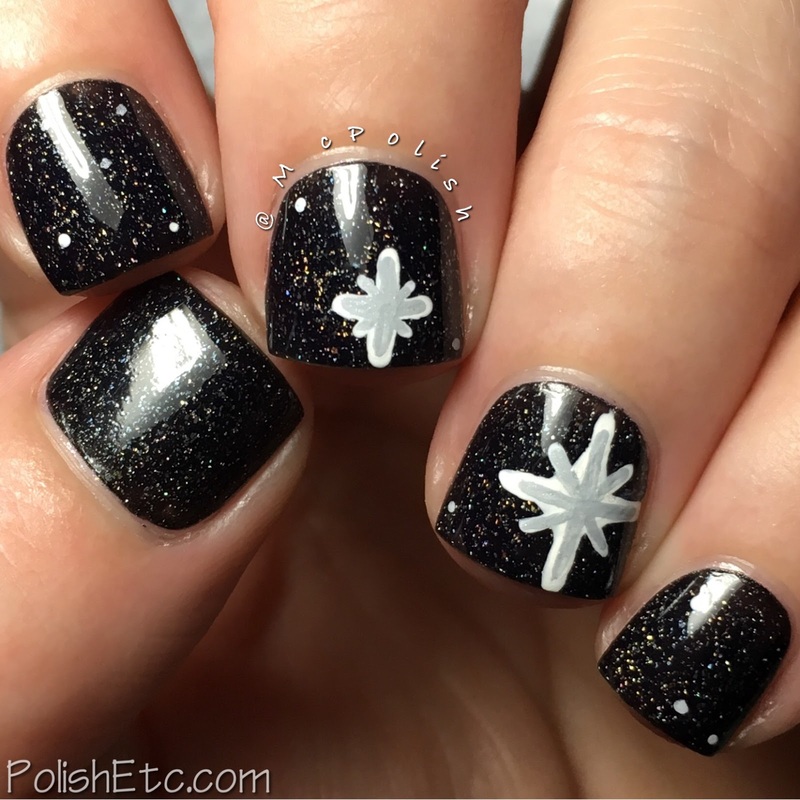 I topped everything off with a glossy top coat for extra shine. In case you needed a visual reminder of the stars from the movie. This is so en pointe! :) Love it!